First published in 1910, this classic is considered Ehret's health masterpiece. He explains how to successfully conduct and complete a fast in order to gain maximum strength and energy for joyful living. As the name suggests, it is fasting on water. And only water. And nothing but water. Herbal teas, black coffee, calorie-free drinks, and supplements are not part of water fasting. Just water. 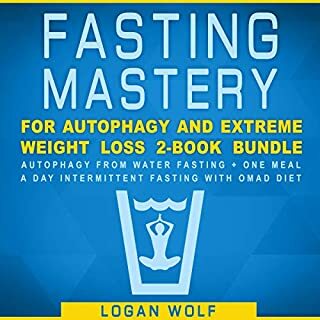 If it sounds tough, I can say that from my experience water fasting is much easier than other types of fasting (bone broth, juicing, etc.) and the results are much more profound. 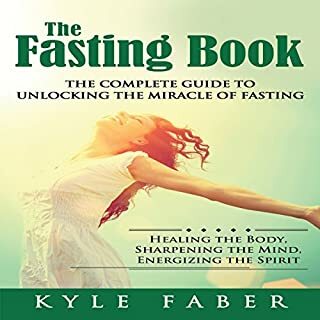 This type of fasting is also called block fasting or long-term fasting. Even a one day water fast has numerous health benefits including weight loss, increased energy, and detoxification. Finally an approach to getting healthy and losing weight that actually works! 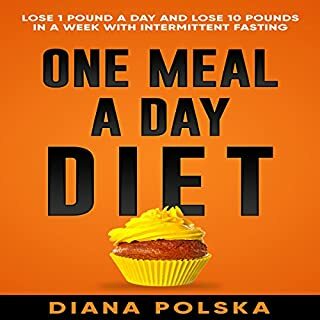 If you want to lose weight, get healthy, feel great, and do it all without having to strain yourself with gimmicky diets, then this book is for you. Most diets and nutrition plans are completely ruining your health and overall well-being. The average American clogs his arteries up with takeout food four times per week. You’ve been told that fasting is dangerous for your health (wrong!). You’re tired of feeling run-down and tired all of the time. Fortunately, water fasting gives you the ultimate approach to getting healthy and burning off any undesired fat. Cleanse your body of harmful toxins. Lose tons of weight while you water fast. Kill cravings and experience a new level of health that you’ve never even realized was possible. Imagine 12 weeks from now...burning off more fat than you ever have, and easier than you ever have. Imagine having more energy and looking better than ever before - without going through all of the strain and stress of a typical diet. By doing water fasting, you can achieve the healthiest body you’ve ever had, without having to experiment with any sketchy pills or powders. 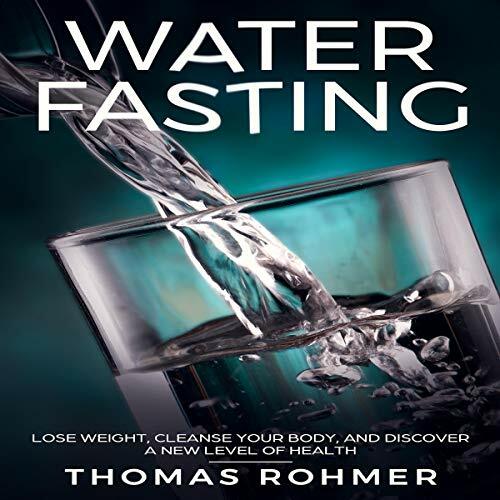 I would have liked more science behind the benefits of water fasting, instead Rohmer gives his opinions on what defines a diet, how many calories you should be taking in, how our hunter gatherer ancestors ate, tips & tricks for making your fast easier, etc. If you’ve ever read a book on health then the first couple chapters will leave you rolling your eyes over the many many things you’ve heard before. He discusses entering Ketosis but little else. 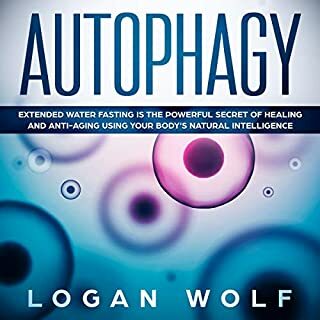 Like I said, this book is more “don’t give up, you’ve got this” than it is a comprehensive study of the science of fasting & atophagy. Got inspired and good facts were well explained. Very useful and easy to listen. 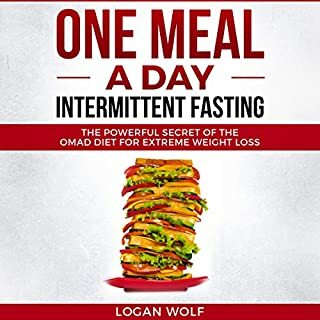 Short but very good help to understand and inspire a thoughtful beginning and how to approach fasting. Loved it, great and helpful information. Narration was easy to listen too. Buy it today. Fasting guidelines, suggestions and precautions that make sense, sound reasonable and are easy to follow. Great! Easy to follow how to water fast. The book also explained how to intermittent fast. 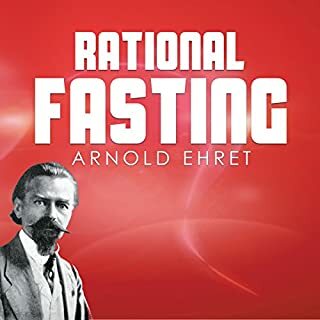 I would refer book to someone serious about water fasting. He covered EVERYTHING! I' ve water fasted 6 or 7 times, my last one lasting 18 days. I still picked up good information from him! GREAT JOB! Good information. on subject matter. A good how to start... Good information. on subject matter... If shoe you should start slowly. Good practical advice. Really helpful. It helped me fast. It feels amazing afterwards worth the effort.